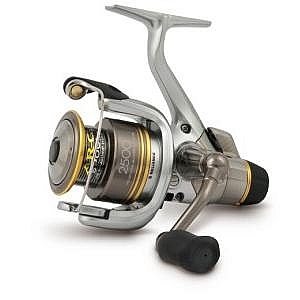 The large arbor, open cage design provides fast retrieve and minimal line memory off the spool. 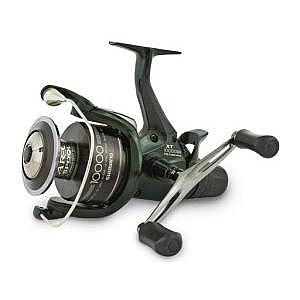 The rear control, stacked, multi-disc composite & stainless steel drag system has a smooth, sensitive detent to take the drag smoothly from ‘off’, to ‘maximum’ setting and provides amazing performance for a reel of this price. 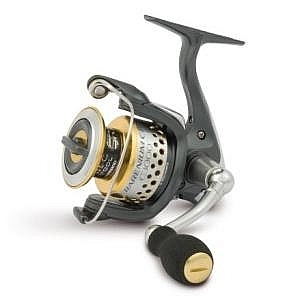 Available in a full range of sizes from the #3/4 size for river fishing, through the #5/6 and #7/8 for small stillwater and reservoirs, right up to the amazing #9/11 which is exclusive to Snowbee and provides a quality Salmon/Sea-Trout reel at a class-leading price, with a powerful drag system to match. The perfect choice for lighter line Salmon or Sea-Trout matched with the smaller Spey rods, or perfect on Switch rods. Equally at home saltwater fly fishing for Bonefish, Jacks, Permit or smaller Tarpon, or for throwing big flies at monster Pike closer to home. The 1012 model has a class-leading line capacity, which will comfortably swallow a long-belly Spey line with ample backing to spare. 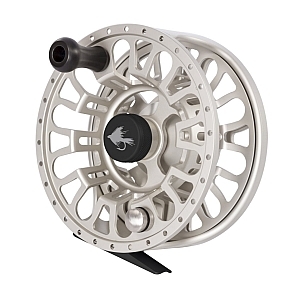 Whether your target species is Atlantic Salmon, on the fastest of rivers, Sailfish and Tuna on the world’s oceans, or monster Tarpon, in tropical mangroves, this powerful reel will cope comfortably, with it’s amazing drag system delivering up to 6.5kgs (14lbs) of drag.